Articles and advice about living and finding work as a TEFL teacher in Brazil. With Brazil’s increasing economic clout and rapidly-growing middle class, the demand for qualified English teachers in Brazil shows no signs of abating. Whether it’s business people in Sao Paulo, or diplomats in Brasilia, more and more Brazilians are looking to either learn English from scratch, or to improve the English skills they learned at school. In fact, you can find vacant TEFL positions in most Brazilian cities, but there are five places in particular that you’ll find dominating the message boards and job adverts. Being an English teacher from Brazil and having always worked there, I was happy with my English degree. But I had dreams of travelling the world. I had dreams of using the English language in other places; with different people. The ICELT (In-service Certificate in English Language Teaching) is a certificate for those teachers who already have some experience in the classroom. It is a world recognised certificate (as is the CELTA, but the CELTA is for inexperienced teachers) and you learn loads. 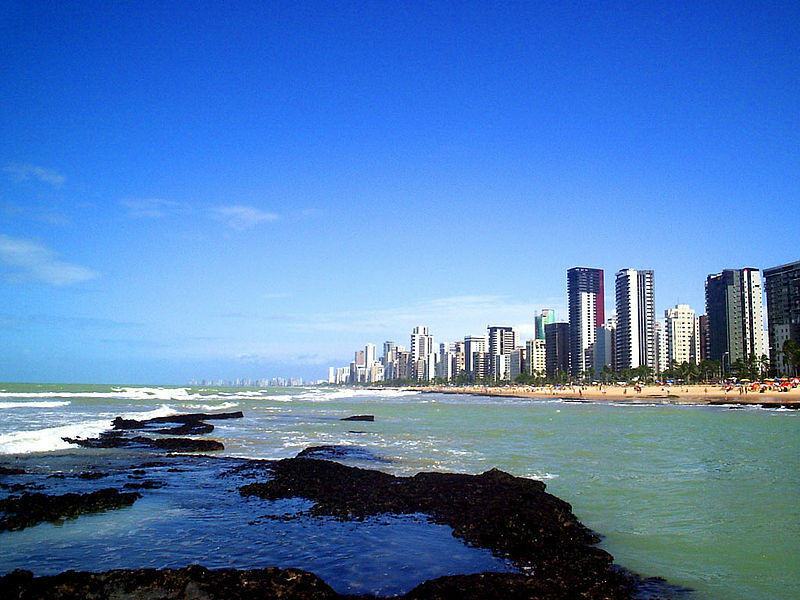 Teaching English in Brazil: This is the time to come! 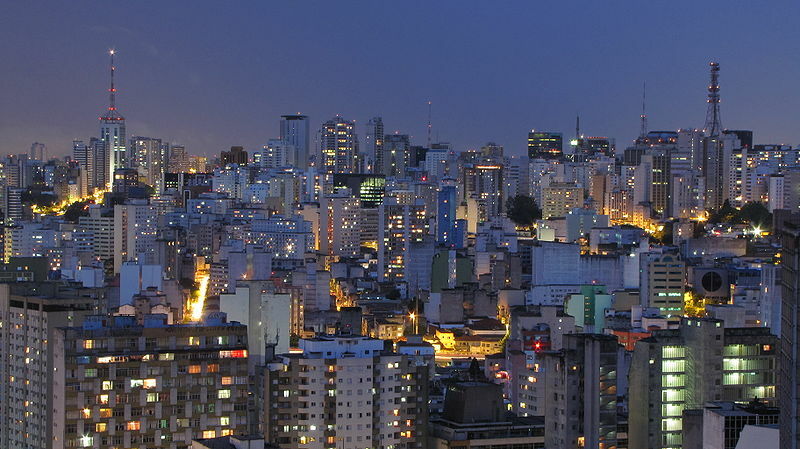 As the world’s 5th largest country in both size and population, and the 7th largest economy in the world, Brazil has a high demand for English teachers. With the 2014 FIFA World Cup and the 2016 Olympic Games on the way, the country is rapidly growing and the economy is at high speed. Being a country of continental size, your experience in Brazil will certainly vary depending on the region you plan to work at, therefore, choosing the region that most suits your needs is paramount. 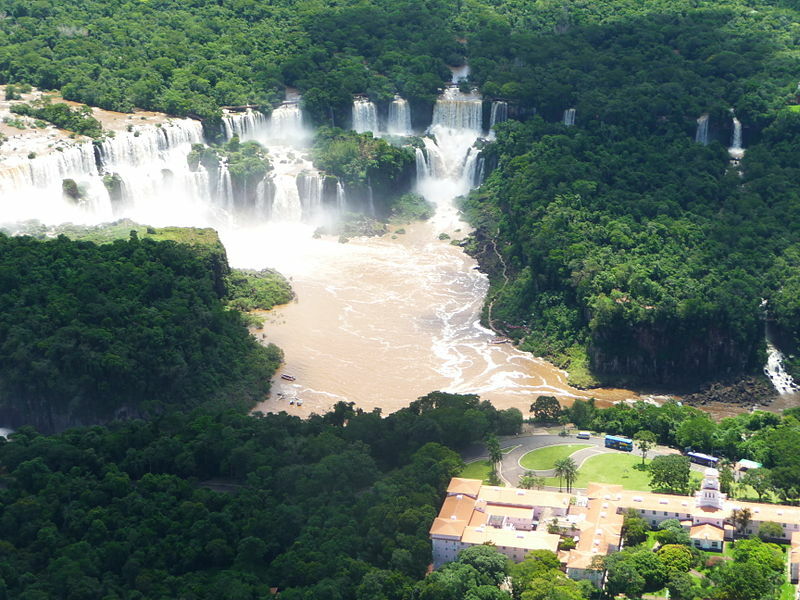 Although famous for its breath-taking beaches, the pulsating-beat of samba, the passion for football, Brazil has much more to offer, which, together with friendly people, will make your teaching experience unique. 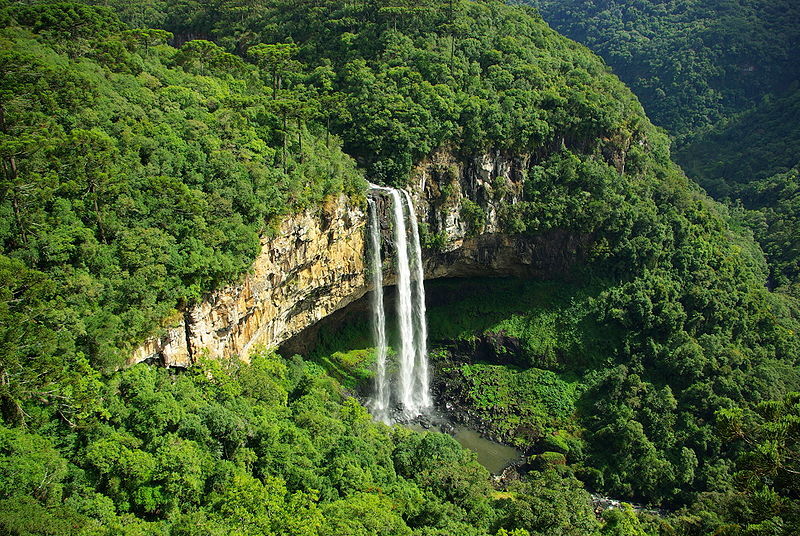 For more details on the different regions in Brazil, check Lonely Planet Guide about Brazil.